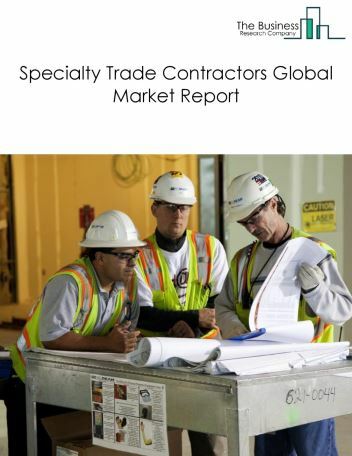 Major players in the global nonresidential building construction market include Clark Construction Group, Turner Construction, Whiting-Turner Contracting, Balfour Beatty, and China State Construction Engineering Corporation. The nonresidential building construction market size is expected to grow during the forecast period to 2022. 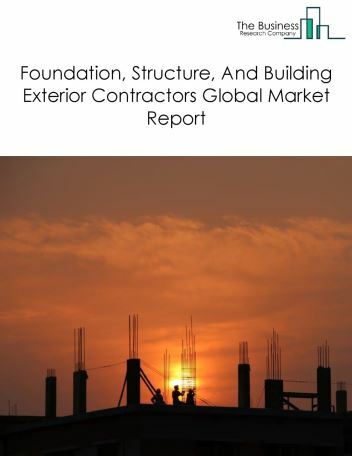 The growth in the nonresidential building construction market is due to the emergence of building information systems for efficient building management, and other technological advances. 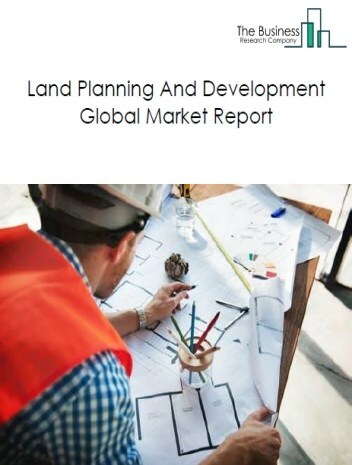 However, the market for nonresidential building construction is expected to face certain restraints from several factors such as talent shortages and management succession challenges. 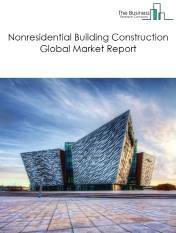 The global nonresidential building construction market is further segmented based on type and geography. By Type - The nonresidential building construction market is segmented into Institutional Buildings, and Commercial Buildings. 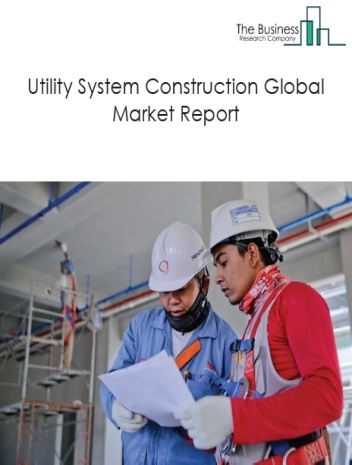 Among these segments, the institutional buildings market accounts for the largest share in the global nonresidential building construction market. 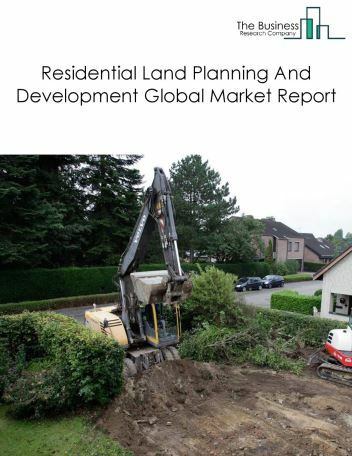 By Geography - The global nonresidential building construction market is segmented into North America, South America, Asia-Pacific, Eastern Europe, Western Europe, Middle East and Africa. 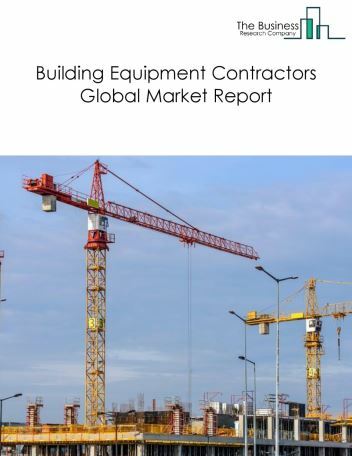 Among these regions, Asia-Pacific's nonresidential building construction market accounts for the largest share in the global nonresidential building construction market. Building construction companies are increasingly using green construction techniques to build energy efficient buildings and reduce construction costs. Green construction refers to the practice of using sustainable building materials and construction processes to create energy-efficient buildings with minimal environmental impact. 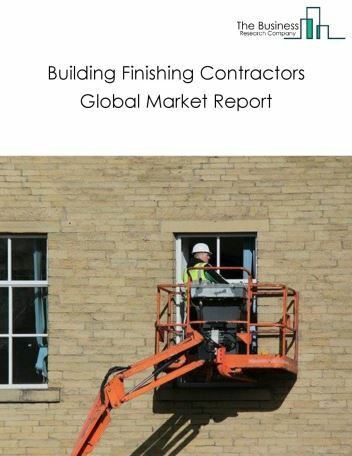 According to World Green Building Trends Survey 2015, about 51% of construction firms in the UK were involved in green construction projects. Certifications such as Leadership in Energy and Environmental Design (LEED) help construction companies to develop high-performance, sustainable residential and commercial buildings, and also offer a variety of benefits, from tax deductions to marketing opportunities. Sustainable construction materials such as natural paints and steel beams made from recycled material are being widely used in the UK. Other green construction techniques such as cross-ventilation for more natural environment, green construction software such as Construction Suite to ensure green compliance, and Green Globes management tool are also being used in the construction industry. Potential Opportunities in the Nonresidential Building Construction Market With rising infrastructure due to increasing urbanization and growing population, the scope and potential for the global nonresidential building construction market is expected to significantly rise in the forecast period.